Everyone has that someone on their holiday list who makes shopping feel more like a full-length triathlon than a treat. 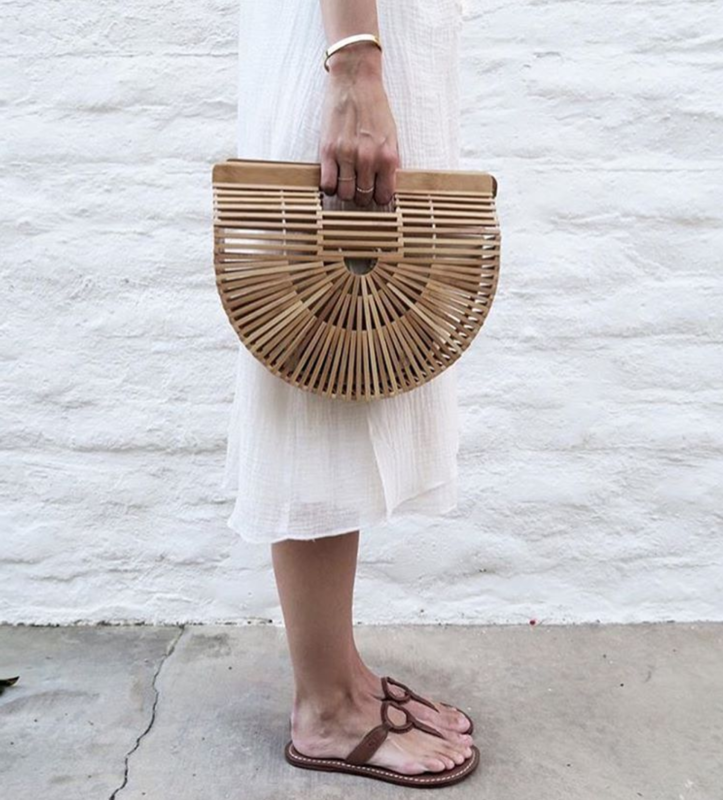 It’s a classic case of the impossible-to-shop-for bestie. Of course, said bestie would certainly be happy with any gift (it’s the thought that counts after all, right?). But if you’re armed with an expert holiday gift guide filled with presents guaranteed to knock the socks off of even your pickiest pal, well, your life would be a whole lot easier. Well, consider your wish granted! We’ve taken it upon ourselves to find 14 delightful gift ideas designed to surprise and please every palette. 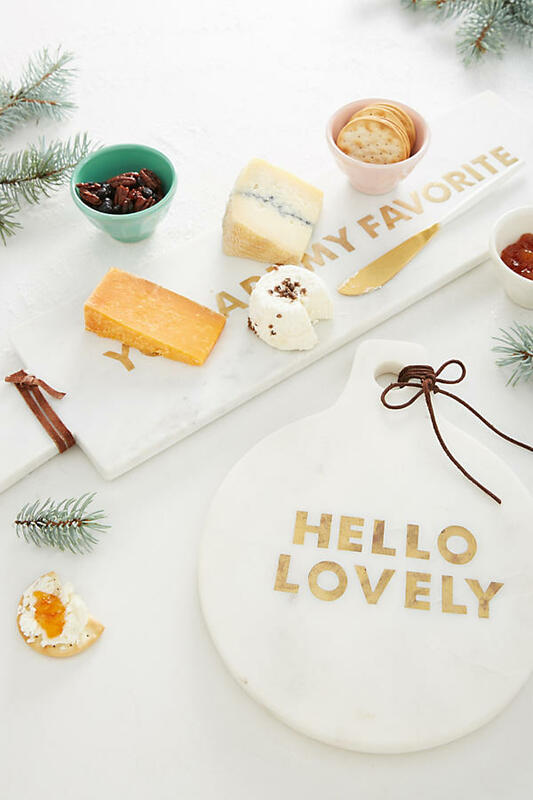 No cheese necessary to enjoy this too-cute marble masterpiece! Warms your ears AND your heart. And another perk? One size fits all! For your Insta-obsessed friend who’s always on the hunt for the next it-item (this is it!). Cold feet, begone! 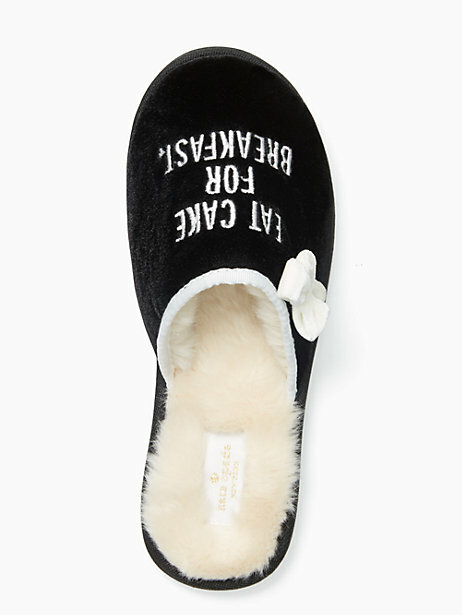 These cheeky Kate Spade slippers are so cute, your hard-to-shop-for BFF won’t be able to resist. 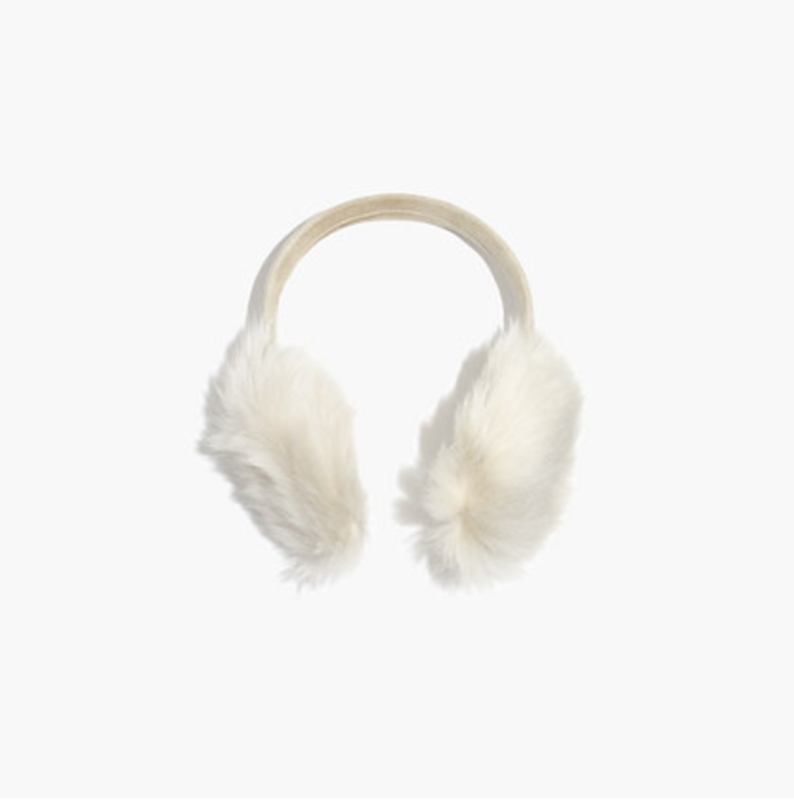 Stuck on what to buy your favorite fashionista? 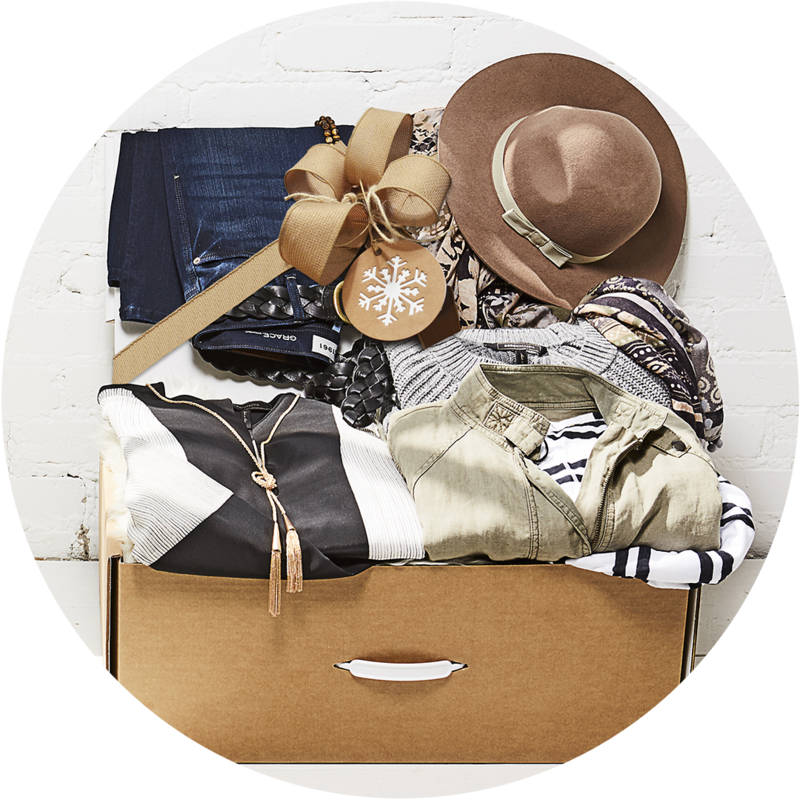 Give her the gift of new outfits and access to her own personal stylist! This box styling service takes it a step further than the rest, sending complete looks with all the accessories, plus detailed outfit notes. Every day can feel like a getaway with this vacay-inspired phone case. 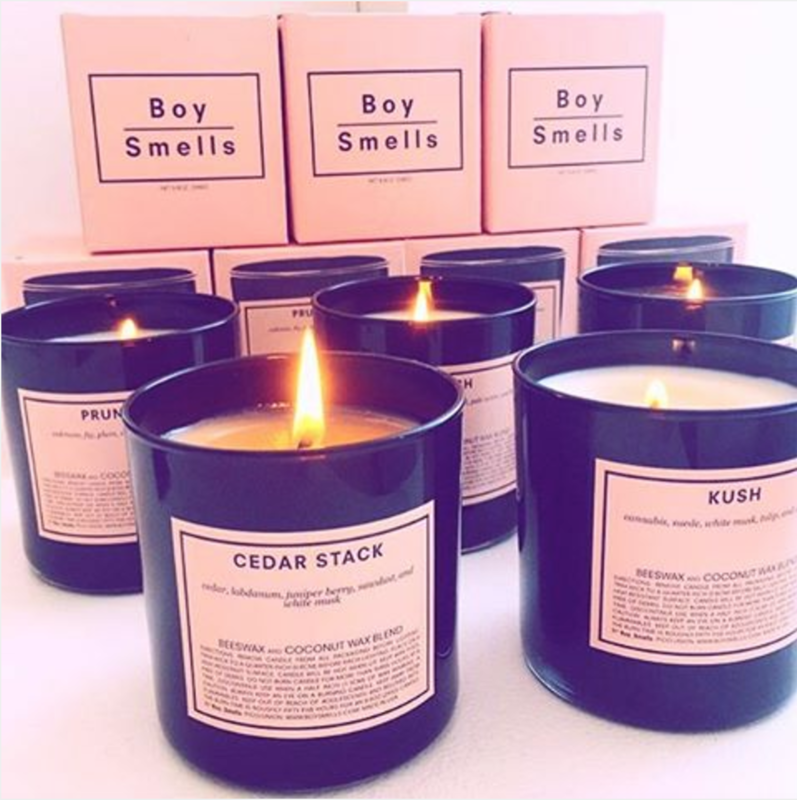 The Cedar Stack candle from Boy Smells is basically magic. Light it and you’re transported to a cozy rustic wood cabin. Sweet treats without the expiration date! 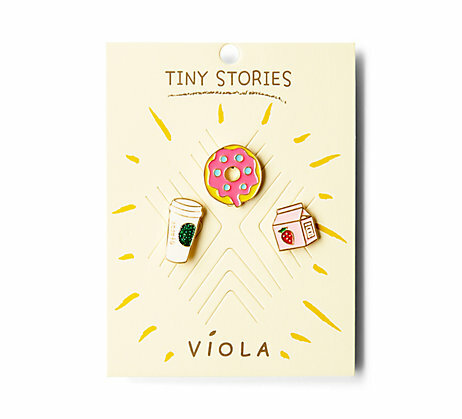 These dessert-inspired pins make the perfect stocking stuffers, right? 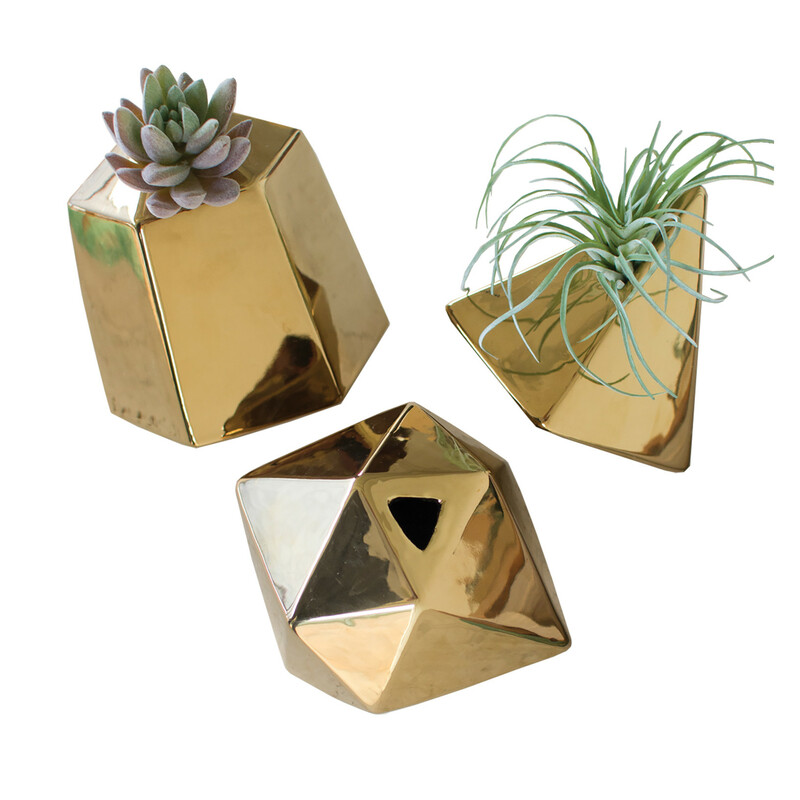 Because trendy plants deserve equally trendy accommodations. 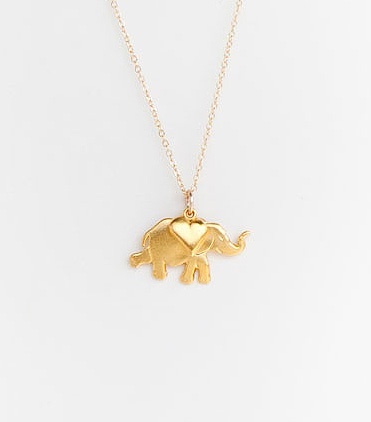 This gorgeous elephant charm represents strength and power, and who couldn’t use a little more of that? And have we mentioned Carrie Underwood is a fan of the brand, too? Ahhhhhh! The ultimate holiday gift package guaranteed to please even the pickiest person: a pajama set paying homage to Kevin McCallister. 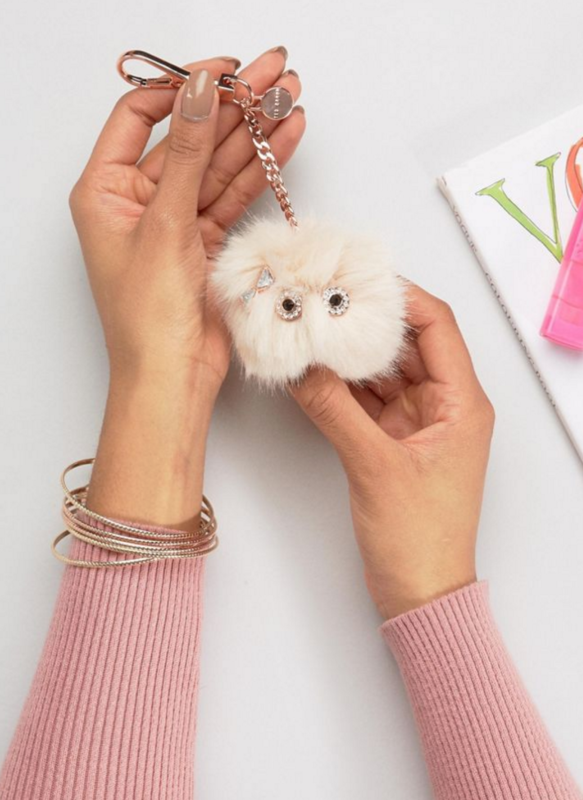 Why splurge on a pricy bag bug when this guy is just as cute and a sliver of the cost? 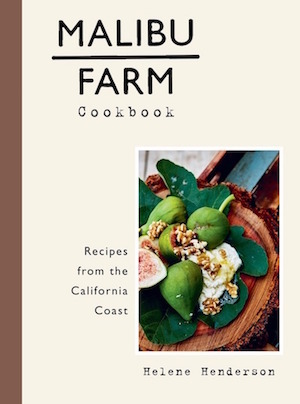 Uses include stunning coffee table book and go-to guide for premier Southern California cuisine. 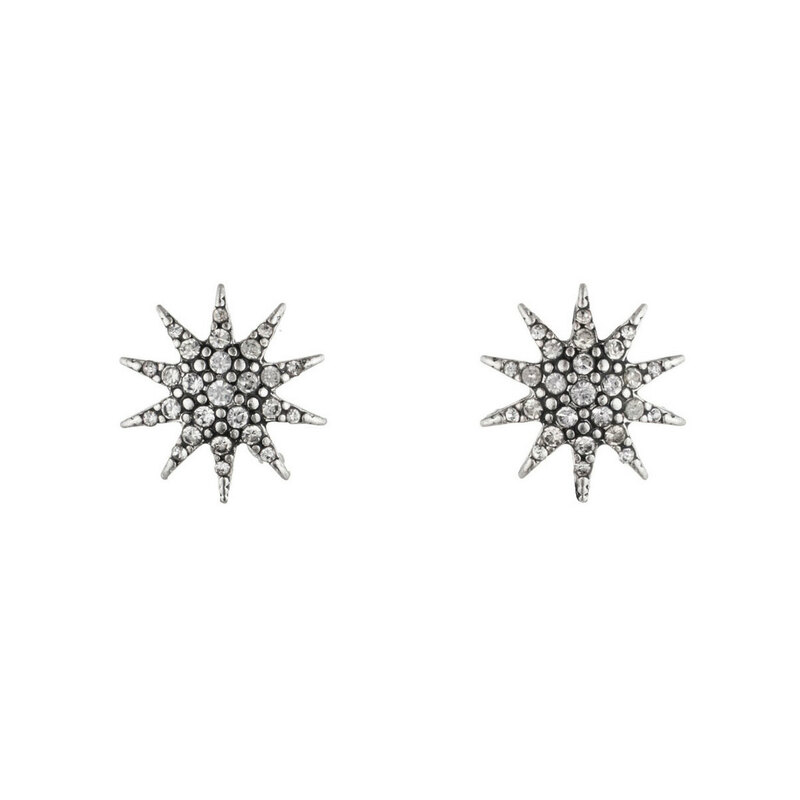 These babes add a pinch of polish and holiday pizazz.